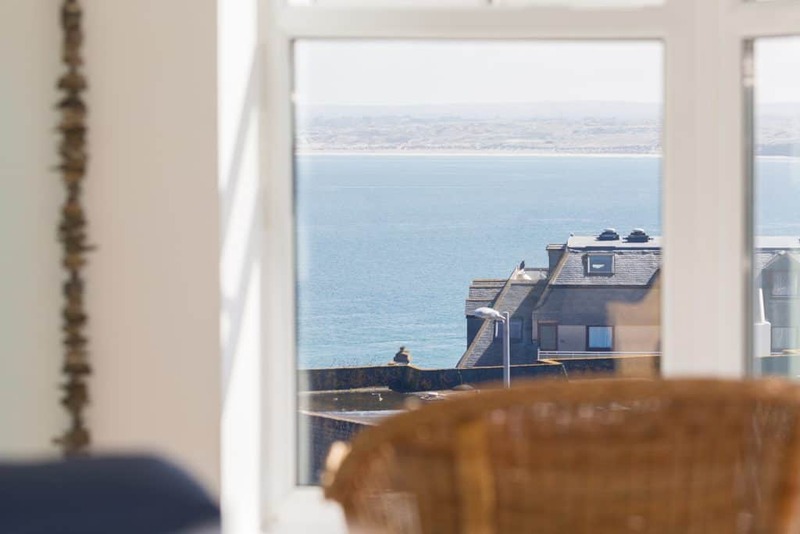 3 Porthminster B&B in St Ives, Cornwall offers contemporary accommodation in an elegant period house enjoying spectacular sea views over the harbour and bay. 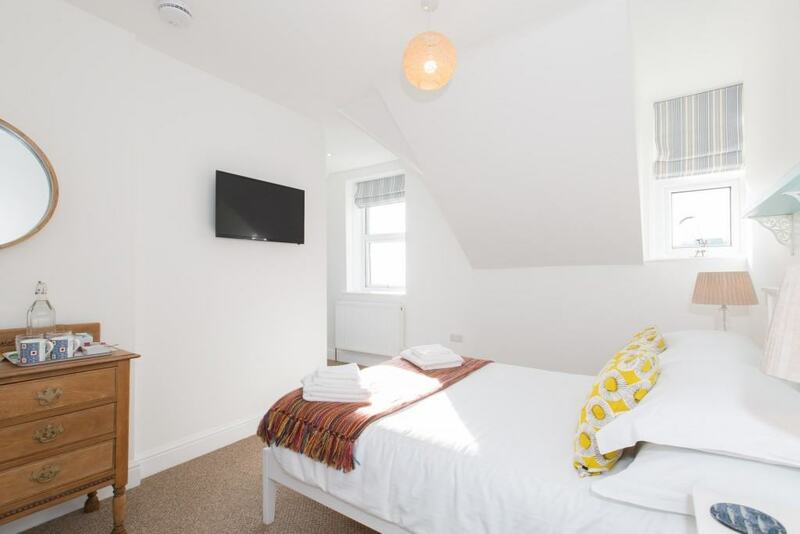 Just a short walk to the town centre, Blue Flag beaches, harbour and Tate. 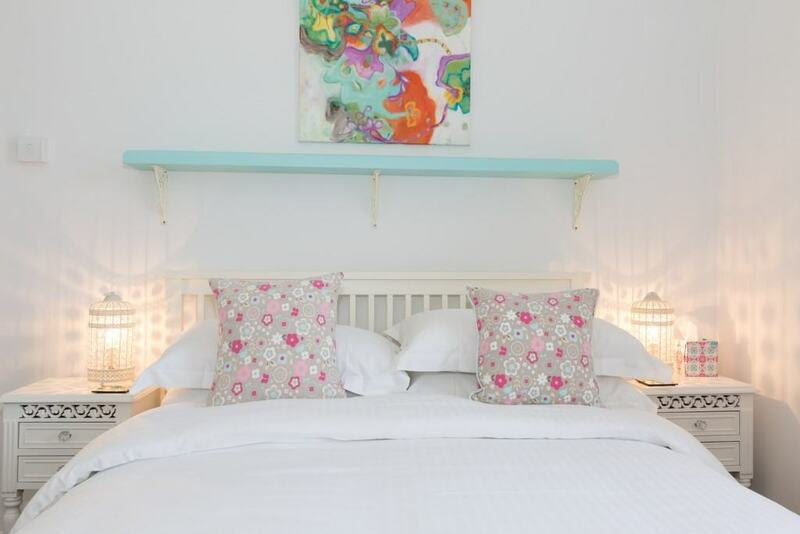 Situated on the Porthminster side of St Ives offering four en-suite double bedrooms, all with a sea view. We have free parking for all of our guests. 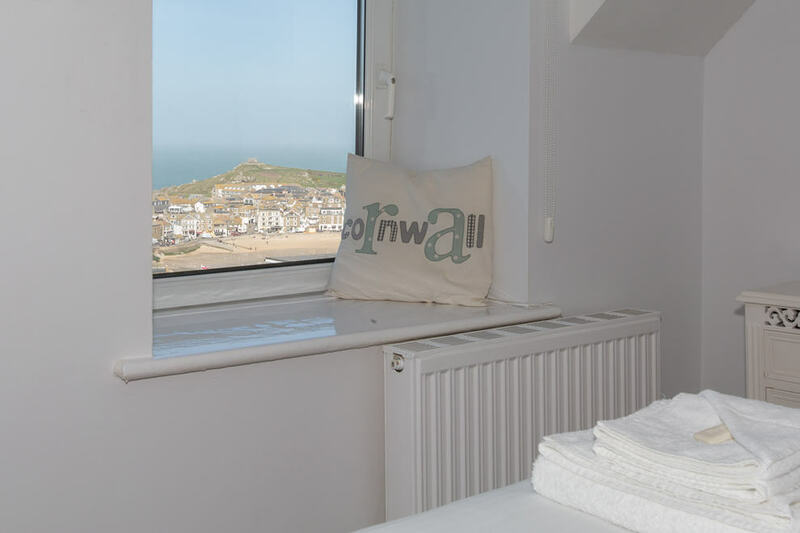 The perfect spot to relax and enjoy the delights St Ives has to offer.